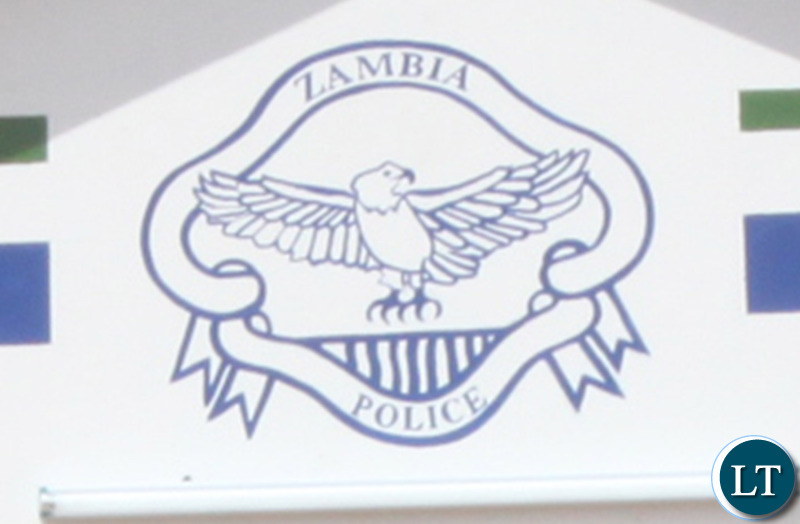 A 64-year-old man of Mbila area in chief Shezongo chiefdom in Itezhi Tezhi has been shot dead at a funeral house. ZANIS reports that Itezhi Tezhi District Commissioner Hedrix Kiamana has confirmed the incident in an interview and identified the deceased as Fanwell Sinambili who he said was shot dead on Wednesday at night as warmed himself before a fire at a funeral. Mr. Kiamana said that police were still investigating the matter. The crime took place in Mbila area about 90 kilometres from Itezhi-tezhi central when unknown person approached the people who were warming themselves around fire and directed his gun at the deceased. He said that after reportedly, gun man left immediately after shooting the deceased and he is still at large. Mr Kaimana said that the body of the deceased has since been deposited at Itezhi-tezhi district hospital awaiting burial. But PF said to disarm. Looks like political guns where distributed even in rural areas. Now since Lusaka is taken care of by Kapyongo and Mwaliteta, its Ba Edgar’s duty to disarm everybody, even those in Shangumbo, Kapyongo’s constituency. To some people shedding human blood is the same as slaughtering cattle. Poor reporting. Poor grammar poor narration. Can’t you edit such poor stories? Ila people always possessed guns and spears but for hunting and traditional use. UPND HH and GBM is introducing them to other uses of guns. Yes, Ila people have possessed spears from time immemorial, but certainly not guns. In most rural areas of Zambia, there is no such thing as natural death, any death occuring is associated with black magic. The deceased might have been seen to be one behind the death or was believed to be a sorcerer among the villagers.